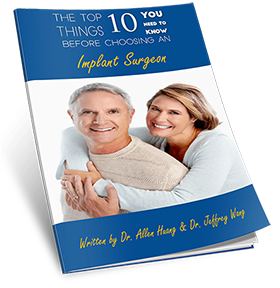 Learn more about your dental implant cost by scheduling a consultation with Dr. Huang today. We look forward to meeting you and discussing your individual tooth replacement needs. How Much Do Dental Implant Cost? If you need only a single tooth replaced, dental surgery cost will be much lower than if you require a full mouth replacement. The time to plan and place your dental implants will take much longer and more materials will be used. The method of replacement, however, will also influence dental surgery implant cost. Implants are not only placed individually. They may also be incorporated into denture restorations to lend stability to a prosthetic, including dental bridges, full dentures, and All-on-4™. 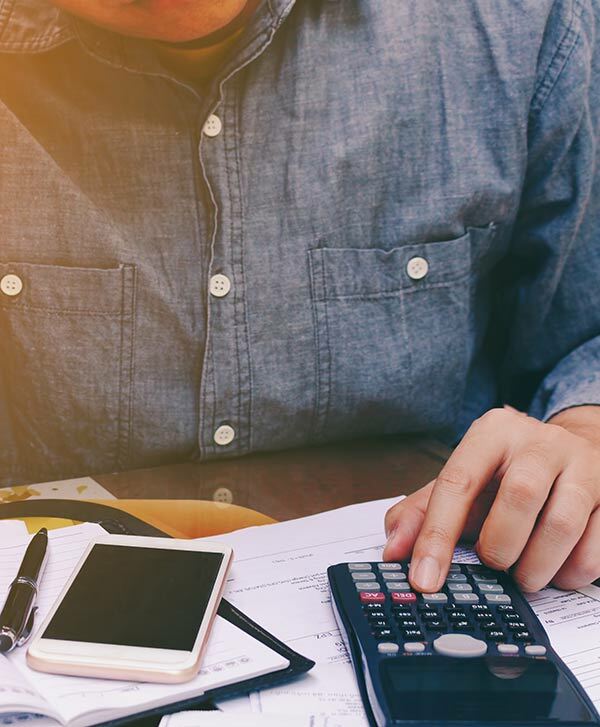 The cost of each method will vary. 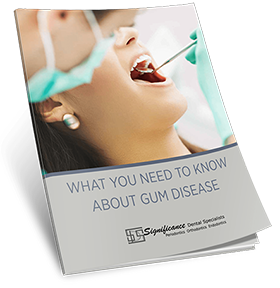 When teeth are lost or weakened due to prolonged tooth decay or periodontal disease, gum tissue and bone can suffer as a result. Dental implants need healthy gums and sufficient bone for successful placement. Some patients require procedures to address these needs, preparing them for dental implant surgery. 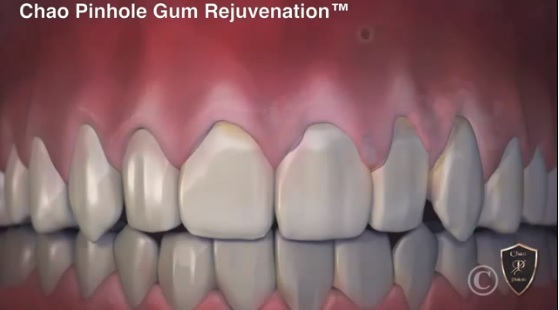 Cost will increase with additional procedures, such as periodontal disease treatments, bone grafts, and sinus lifts. 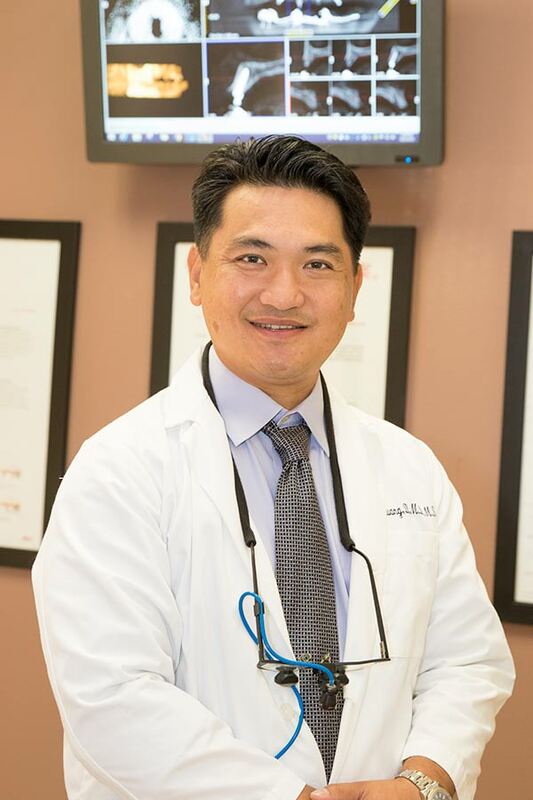 Also, if your teeth are still present, Dr. Huang must perform extractions before placing implants, adding to your overall treatment plan and dental implant surgery cost.